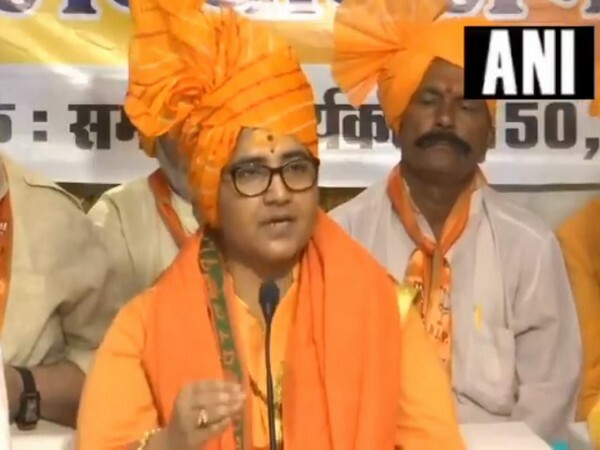 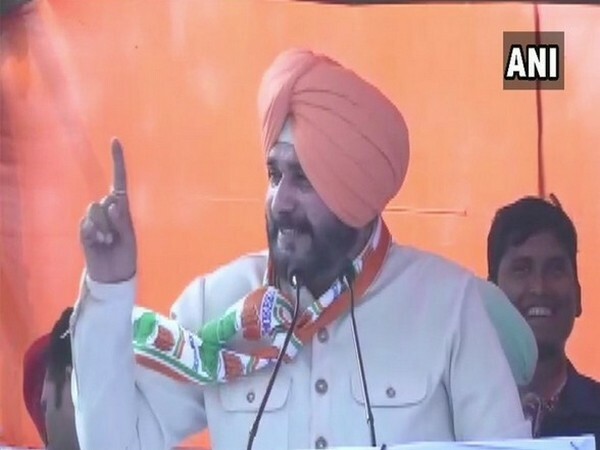 Bhopal (Madhya Pradesh) [India], Apr 21 (ANI): Bhopal District Election Officer on Sunday issued a notice to BJP Lok Sabha candidate Pragya Singh Thakur and sought explanation within a day for her remark on the demolition of Babri Masjid in Ayodhya. 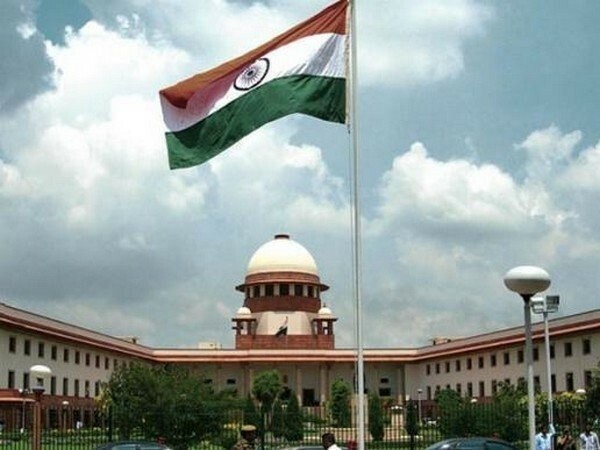 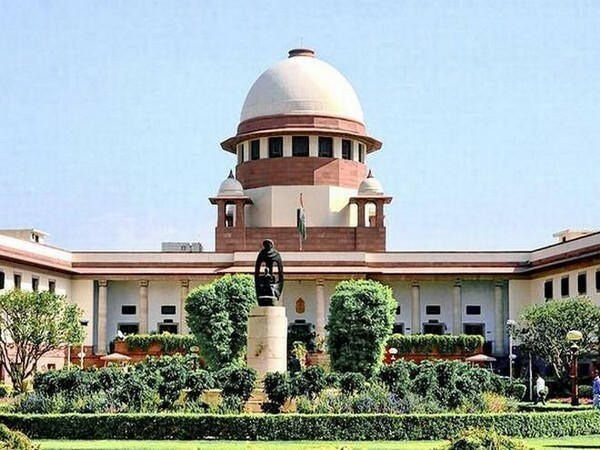 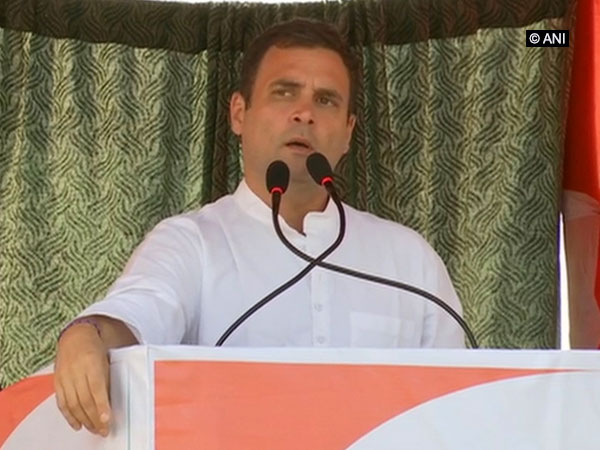 New Delhi [India], Apr 16 (ANI): The Supreme Court on Tuesday issued notices to the Centre, Odisha, Karnataka, Jharkhand and CBI on a PIL seeking quashing of allotment, extension or continuation of leases to firms for mining iron ore of more than 358 mines across the country. 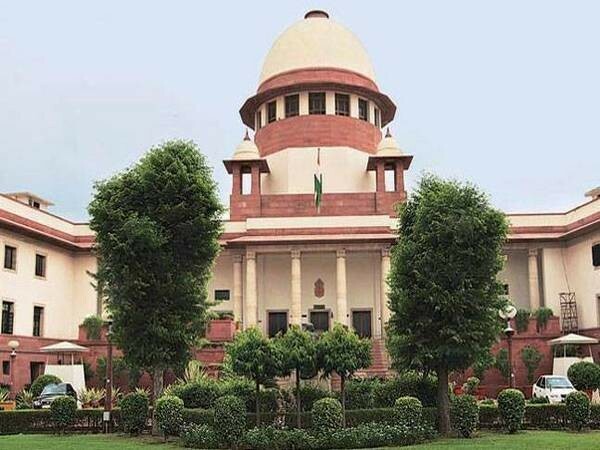 New Delhi [India], Apr 15 (ANI): The Supreme Court on Monday issued a notice to the Centre and the Election Commission of India (ECI) on a plea seeking directions to bring all recognised political parties under the ambit of Right to Information (RTI) Act.